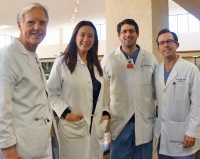 Dr. Jiang was carefully selected by the Surgical Consultants of Dallas for her steady hand and demeanor. Dr. Jiang is a Dallas native who graduated from The University of Texas at Austin with a bachelors of science degree in Neurobiology. She received her medical doctorate from Texas A&M Health Science Center and completed her general surgery internship and residency at The University of Arkansas for Medical Sciences. 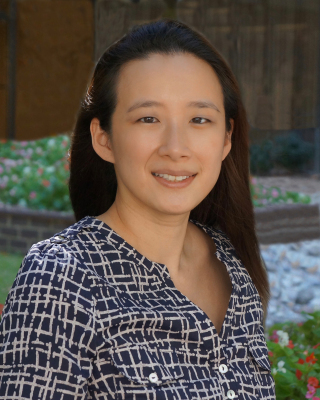 Dr. Jiang is board certified by the American Board of Surgery, and she is an active member of the American College of Surgeons and Texas Medical Association. Dr. Jiang specializes in gallbladder disease, anti-reflux procedures, variety of hernia repairs, and endocrine surgeries. Dr. Jiang enjoys performing procedures with an open technique and minimally invasive techniques such as laparoscopy and robotic-assisted laparoscopy. She enjoys spending her time with family and friends. In her free time, she enjoys watching movies, exercising and trying new restaurants.